・This program has "Learning-" and "Game-Mode". *PayPal is a On-Line Paying Service with more than ２．３-billion members. 3． Down load address for "ABC-Aphabet-Rocket" and [Serial Number] are send to you. 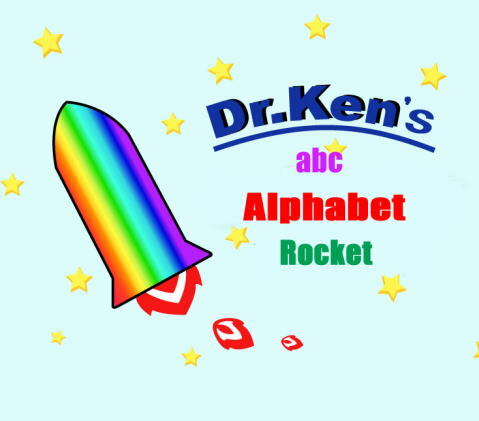 1.Unpack "ABC-Alphabet.exe" file by clicking. ２．Read "How to install" and "How to use" file that located　at left-bottom of this HP.